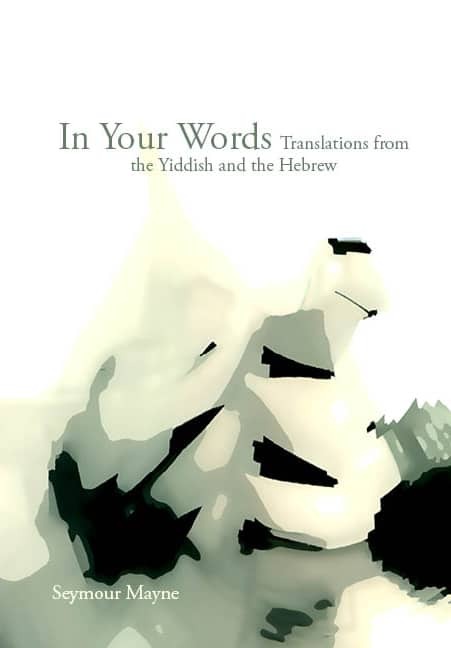 From the multi-award winning author Seymour Mayne comes a collection of translations from the work of renowned Canadian Yiddish poets, complemented by a selection of poetry in translation from notable contemporary Hebrew poets. Seymour Mayne is the author, editor or translator of 70 books. His writings have been translated into many languages including French, German, Hebrew, Polish, Portuguese, Romanian, Russian, and Spanish. His latest books of poetry and short fiction include the bilingual Ricochet: Word Sonnets/Sonnets d’un mot, The Old Blue Couch and Other Stories, and Cusp, a selection of new word sonnets published to mark 50 years since his first collection appeared in Montréal.